Why I have to eat gluten. I’m back on gluten. 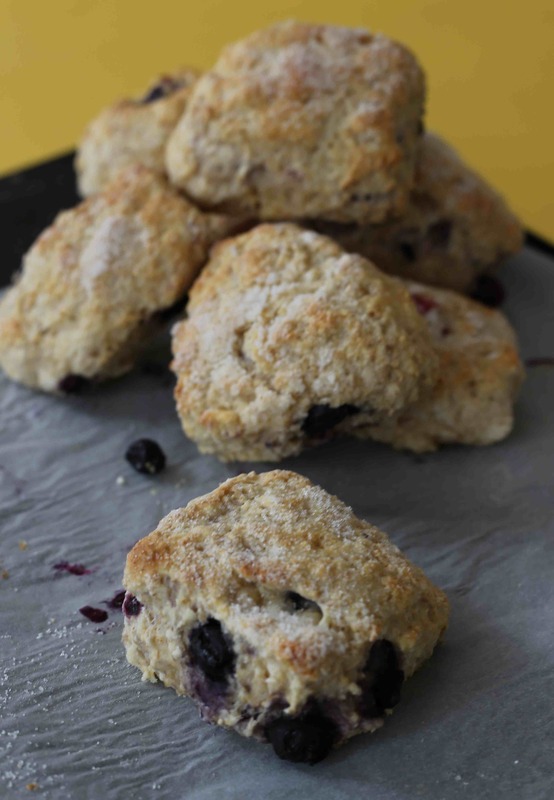 It’s not by choice but I must admit, I am enjoying my freshly made blueberry lemon scones. Even though I said I wouldn’t over-do it, I already have. I feel fine – full maybe but nothing horrible has gone on or wrong with my body…so far. The reason I am back on gluten is because my Gastroenterologist has suggested it. More than suggested it, I guess. See, I need to have a colonoscopy and a gastroscopy and he said that it is best for me to be on a gluten diet before the procedure. Which is fine, obviously I jumped right back to wheat when I found out. I love baking and I have been missing muffins and toast. Last week, I made a gluten-free loaf of bread (pre-mix) and it was good. Would have been better if the whole loaf had of cooked the entire way through but. I can’t get stuck on gluten though. And I need to realise that after the operation, I will need to restrict it again. The specialist said that if nothing major turns up, it’s mostly likely going to be that I have IBS and there’s no cure all for that. Let us wait and see what happens. I’m in the process of checking with my insurance and booking the hospital. I could go on the public wait-list but it may take up to 3 months and if I go public, I don’t get an anaesthesiologist. I think it worth the $250 insurance excess to go private and have the right people administering drugs. I’m not looking forward to the procedure but I am looking forward to a few more gluten-based meals over the next few weeks. It’s Friday people!! Have a great weekend. Let us eat cake. Categories: Food, Health | Tags: colonoscopy, food, gastroscopy, gluten, gluten free, hospital, stomach issues | Permalink.